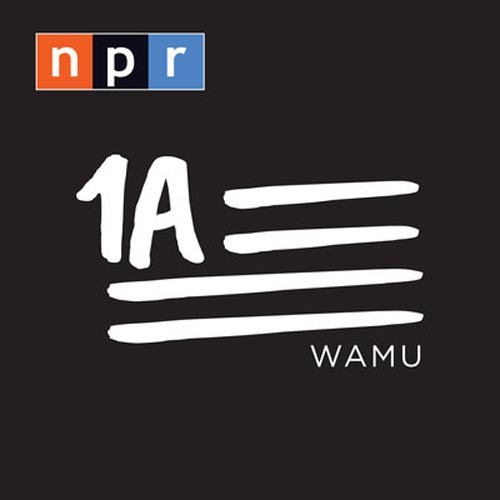 Stay connected to what’s happening right now with Here & Now from NPR and WBUR. Read more about Here & Now. Join the conversation online: If you have a comment about a particular story, post it in the comments section of the story on our website, or on our Facebook page. Oftentimes there’s already a Facebook conversation underway about a particular story. 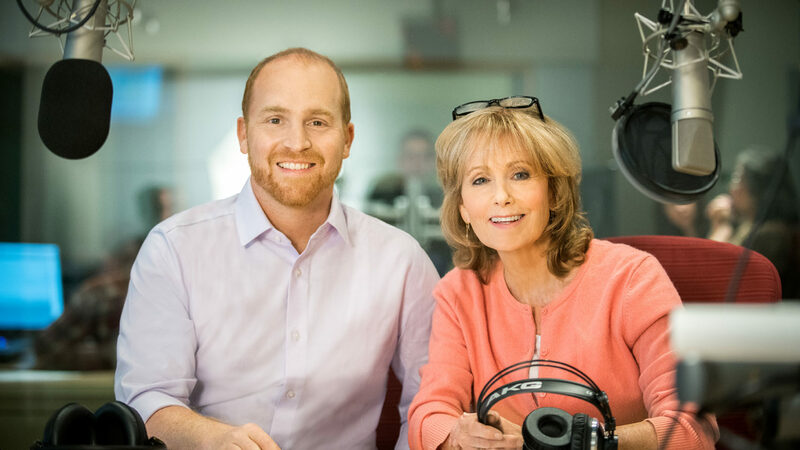 Follow us on Twitter @hereandnow, as well as hosts Robin Young @hereandnowrobin and Jeremy Hobson @jeremyhobson. See what's coming up on tomorrow's show by subscribing to the WBUR Tomorrow newsletter here. Employment opportunities with Here & Now can be found here, and internship opportunities here. Information about airing Here & Now on your station can be found here.